What is electro-sensitivity and why are so many people getting sick? 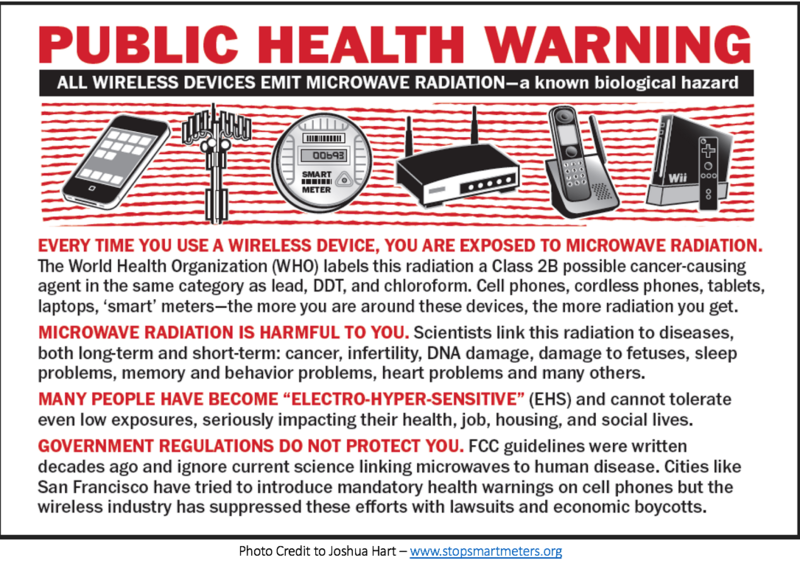 In this powerful four-minute video, Lewis Evans explains how the microwave radiation in our environment (from WiFi, cell towers, mobile phones and other wireless devices) is affecting our health, brains, environment, food supply and viability as a species. Four minutes that could save your life.